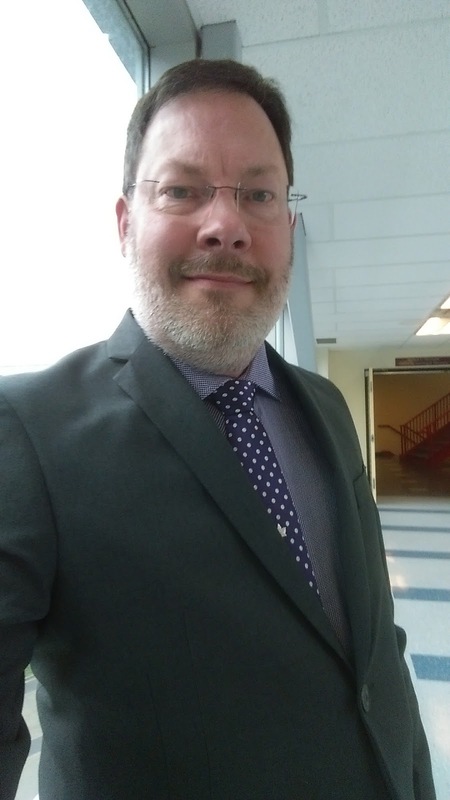 Remember this photo from early May? It was taken just prior to a job interview at McMaster. 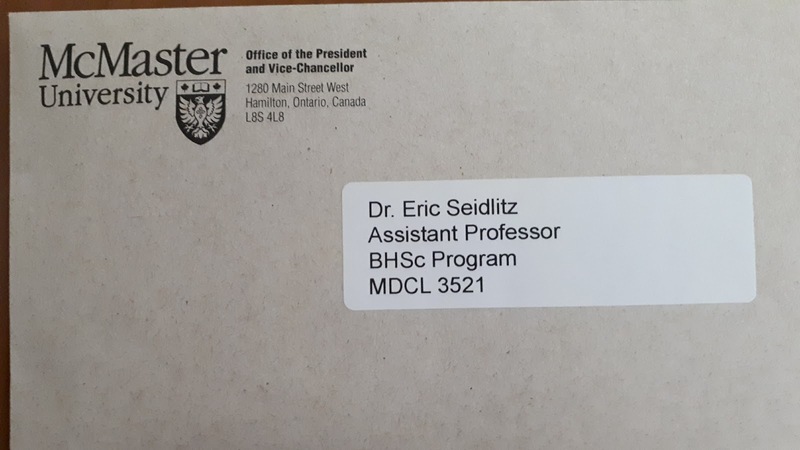 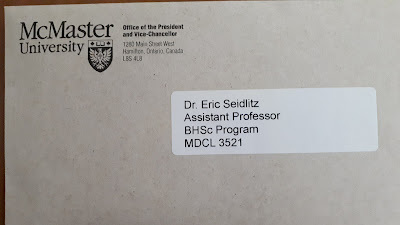 I am happy to finally announce that I have been appointed by the president of McMaster University to the position of Assistant Professor in the Bachelor of Health Sciences program!